TSPSC Hall Tickets 2019 will be released seven days before the date of the Preliminary and Main Examination. 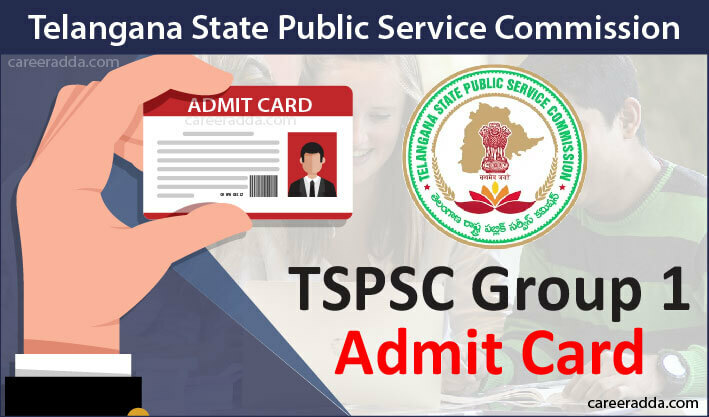 TSPSC will issue call letter for Group 1 interview on its website. Candidates, who have applied to the TSPSC Group I Services, will have to visit the website of the commission a week before the date of the test to download their hall ticket. Candidates should have their TSPSC ID and password to get hall ticket before the Date of the recruitment test. In general, for any recruitment examination, the Telangana Public Service Commission will release the hall ticket at least 7 days before the date of the test. As candidates, who have applied for the TSPSC Group I 2019 know the exact date of the preliminary test, they should visit the website of the commission around a week before the test to download the hall ticket. The same should be done by the candidates, who have been shortlisted and have applied for the Group I Main Examination 2019. A separate call letter will be issued for shortlisted candidates for interview to be held by TSPSC for main qualified candidates. They will find a link called “Hall Ticket” right on the home page of the website. On this page, they will find the list of exams for which the hall tickets are presently available for download. When they click on the link that says “TSPSC Group I Hall Ticket (Prelim/ Main)/ Call letter 2019”, they will be prompted to enter their TSPSC ID after selecting the name of the recruitment. Then, they will have to choose the date of the test from the drop-down menu that has three categories, date, month and year. Then, they will have to click on the “Get” option. They will be taken to a page that contains the hall ticket for the TSPSC Group I. They will have to ensure the correctness of the details in the Hall Ticket before they click on the download or print option. They will have to print the hall ticket/ call letter if they go for the download option and should carry the hall ticket without fail to the test centre. Candidates are recommended to ensure the correctness of the details in the Hall Ticket before they download the hall ticket to their system. In the case of any discrepancies in the hall ticket, they should report the same immediately to the commission. For any doubts with respect to the hall ticket download, candidates can call +91-40-23542185/23542187 from 10.30 am to 5 pm. They can also email to helpdesk@tspsc.gov.in or feedback@tspsc.gov.in. They will have to enter the test centre on time. As soon as they get into the test centre, they will have to go through the seating plan that will be displayed at the entrance of the test centre. 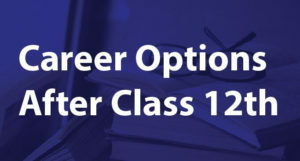 This display will help candidates to identify the specific test hall allocated to them. The display will show the system number allotted to each candidate. Then, they will have to proceed to the registration desk and should provide their thumb impression and photo. In case, there are more than 100 systems at the test centre, there will be a couple of registration desks for candidates to register themselves. Candidates should carry only the printout of the Hall Ticket that they downloaded from the website of TSPSC to the test centre. Also, they should carry a valid identity proof in original. The representative at the registration desk will verify both and will also check the name of the candidate in the provided list. In case, everything is in order, then the candidate will be permitted to proceed to the test hall. At the hall, candidates will have to sit on the computer allotted to them and should wait for the further instructions from the invigilator to proceed. Candidates are not permitted to carry electronic gadgets, pens, pencils, loose sheets, recording strapped instruments, charts, notes, purse, calculator, watch, Bluetooth devices, mobile or cell phone. Candidates should not carry any valuable items to the test centre. They will not get any safety locker facilities at the test centre if they carry such items. Candidates will not be permitted to the test centre after 9.15 am for the forenoon session and after 1.45 pm for the afternoon session. 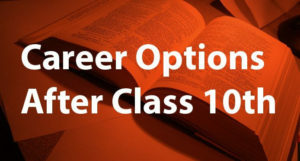 Candidates will have to answer the multiple choice questions using the mouse provided along with the computer. They are advised not to touch the keyboard during the test time. Candidates will have to sit for the entire 150 minutes in the exam hall. No candidates will be permitted to leave the test centre until the time completes. They will have to submit their pen and rough sheet to the invigilator before they leave the test hall. In case, the photo of the candidate is not clear in the hall ticket, he/she will have to take along with them a couple of passport size photographs along with the Hall Ticket to the test centre. The computer allotted to each candidate will display the name and photo of the candidate on the login screen. In the case of any discrepancy, the candidate will have to report to the invigilator immediately. Candidates are recommended not to apply any Mehandi or ink on their foot or hands. It can affect their thumb impression capturing and they might not be captured at the test centre. To the test centre, candidates will have to carry their hall ticket without fail. Further, they will have to take along with them a Photograph, valid photo identity card in original or scanned copy like driving license, government employee ID, Aadhar-UID, Voter ID, PAN Card or passport.